Why a Three Season Room? Want to enjoy the outdoors practically year round? We can help by doing this to your house! What is a three season room? Three-season room: Is closely related to the sunroom, this option is designed to be heated and cooled. As a result, it can be enjoyed year-round. 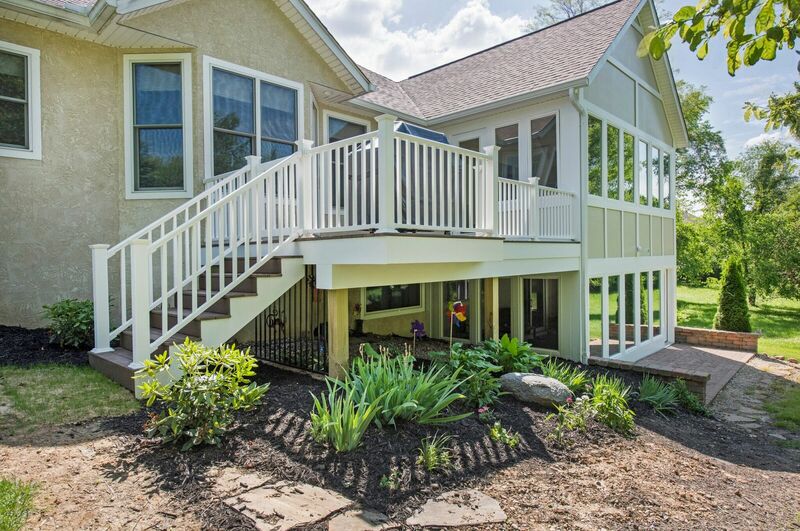 At NJW, your Columbus, Ohio general contractors, we understand how important livable, functional space is, and adding a three or four season room might be just the addition you need! Why is this particular one unique? 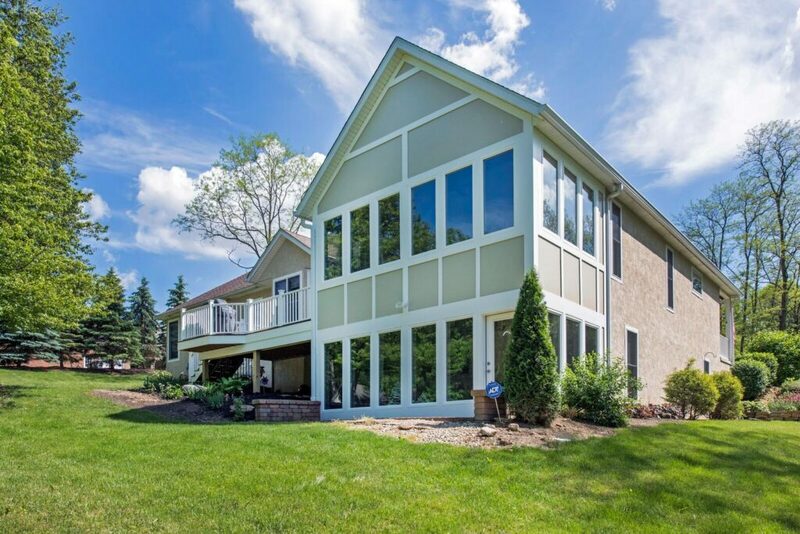 This project was unique because it was a two story addition that added TWO three season rooms to the footprint. As the weather begins to warm up and summer is getting near, you realize how important these spaces are, they bring the outdoors in, and provide great entertaining spaces. With a good remodeling plan, you can enjoy outdoor space year-round, and stretch your home’s living space and value too. 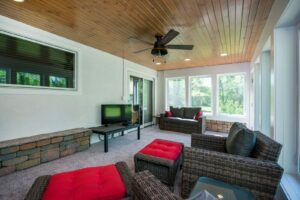 Some people look for more living space, so a room addition or all season sunroom may be the best solution. Winters in Ohio are cold, summers are very humid and the fall and spring can be unpredictable at best! Adding on a sunroom, three or four season room is the best solution to ensure you are enjoying the outdoors all year. 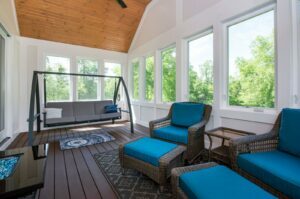 Creating an all-season room can be as simple as enclosing an existing porch or patio, adding an enclosure, or creating an all-new room custom-built for your tastes and lifestyle. If you’re working from an existing structure, you may not need to excavate a new foundation. Depending on the type of room, you may not need to install heating or plumbing systems or the same level of insulation as required for regular living spaces, which can make all-season rooms very affordable. Contact NJW, your Columbus, Ohio home improvement company, we can help you decide how to best utilize your spaces and get the most bang for your buck!